In the aftermath of Standing Rock, Water Protectors from all directions rely on ceremony to resist the violence of resource extraction and heal our modern world. 2 years ago, thousands of indigenous people, environmentalists, and allies came together to stand up for the water at a time when this precious resource was being threatened by the Dakota Access Pipeline (DAPL). Women and youth woke people up, giving a voice to what didn’t have a voice of its own with the cry: water is life. This became a worldwide movement reminding us that community, ceremony, prayer, love, and honoring the earth are key to our health and survival. On today’s special show, filmmaker Kahstosera’a Paulette Moore shares the journey from Standing Rock to today, including the prophecy of the eagle and the condor and the resilience of modern Indigenous people. Discover a story of love, spiritual connection, and what it takes to heal the planet. 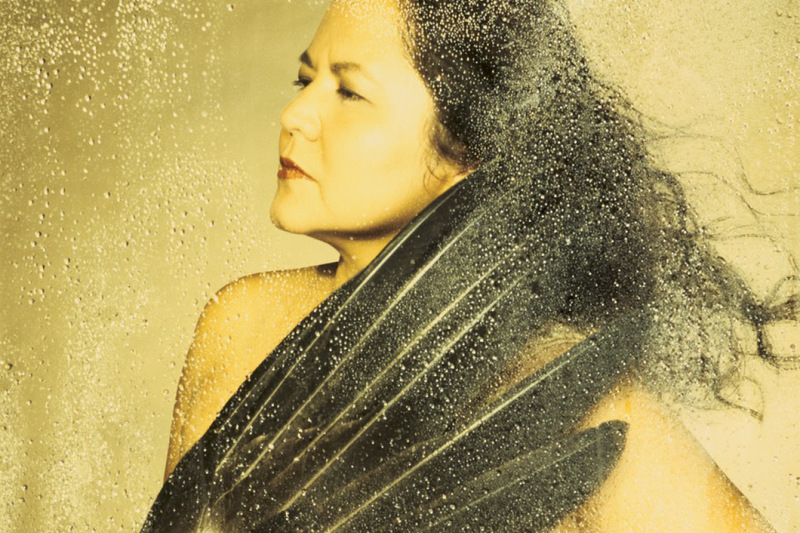 Kahsto’sera’a Paulette Moore is an independent filmmaker, artist and affiliated professor of Indigenous Media and Philosophy with Northland College in Ashland, Wisconsin. She has an MA in conflict transformation from Eastern Mennonite University and is a PhD candidate in Continental and Haudenosaunee Philosophy with the European Graduate School based in Switzerland. Moore is Kanien’keháka (Mohawk) and an enrolled member of Six Nations of the Grand River territory, where she lives. She spent two decades based in Washington, D.C. working as a director, producer, and writer with Discovery Channel, National Geographic, PBS, ABC, and other media outlets. 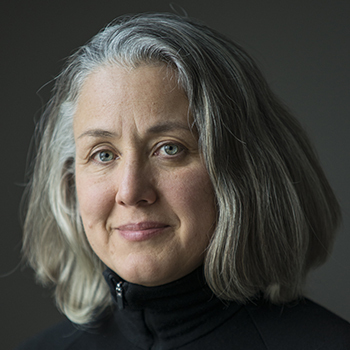 In 2009, Paulette began work as an associate professor of media arts and peacebuilding at Eastern Mennonite University in Harrisonburg, VA. There, she collaborated with students to create To Wisconsin with Love, a film about Ojibwe resistance and envisioning in response to what would have been the world’s largest open-pit taconite mine. In 2016, Moore collaborated with Northland College students to create From Wisconsin with Love, which focuses on the spiritual, economic, and legal aspects of the act of harvest from the perspective of Ojibwe prophecy and practice. 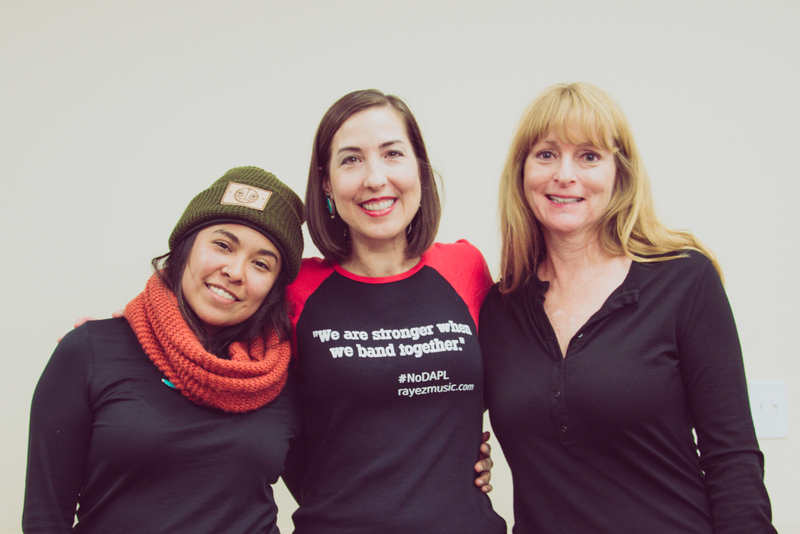 Between 2016 – 2017 Moore made six trips to Standing Rock protection action sites with Free Speech TV and other organizations to cover the largest gathering of Indigenous people in recent history. Moore is a novice Kanien’keha (Mohawk) language speaker with Onkwawenna Kentsyokwa immersion school on Six Nations territory. Watch The Eagle and The Condor – From Standing Rock With Love Online – October 8, 2018 Indigenous People’s Day, starting 7:30 pm. 500 broken promises. The United States has a history of making and breaking treaties with Native American nations. For almost 100 years, between 1778 to 1871, the US made over 500 treaties with Native American nations (tribes) and subsequently violated or outright broke them. Imagine your people being moved off the land they had always inhabited, given a new tract of land with written agreements, and then valuable oil, gold, or minerals are discovered there. Once the valuable resources were found in the treatied land, the government and mercenaries took steps to get it back again, hence the broken treaties. One such broken treaty recently impacted land and precious resources of the Standing Rock Sioux Tribe in North Dakota. In 2016, Energy Transfer Partners entered into a project to build the Dakota Access Pipeline (DAPL), a 1,172-mile fracked oil pipeline. The pipeline would go under Lake Oahe (Oh-WAH’-hee) and the Missouri River. The project was approved without going through a full environmental assessment, nor was the Standing Rock Sioux Tribe consulted, which is a treaty violation. With 132 oil spills in the recent year contaminating the environment, those in the know were understandably concerned and angry about the huge potential for damaging precious resources like land, water, air, wildlife and food. On top of this, the oil culture on and near Native American Nations has historically brought violence against women, sexual assault, drug abuse, and suicide. Much of the violence is a result of “man camps” set up for oil workers. The call to action began when one woman (LaDonna Brave Bull Allard) and 40 youth decided to speak up. Youth ranging in age from 13 to 30 ran 2,000 miles from North Dakota to Washington, D.C., led by Bobbie Jean Three Legs and Joseph White Eyes. LaDonna began asking people at Standing Rock and beyond for help. From there, Standing Rock Chief, Dave Archambault made the call around the world to come to Standing Rock and protect the water. The cry that united everyone was a long-held indigenous belief that we can all agree on: “Water is Life” (or “Mni Waconi” in Lakota). Over 300 indigenous nations from around the world answered the call. 10,000 people came to Standing Rock to camp out in solidarity. Referring to themselves as water protectors, they vowed to take action with prayer, ceremony, and resistance, but no weapons. Mainstream media virtually ignored what was happening and much of what was reported was incorrect. Journalists, like Amy Goodman and Jenni Monet stepped forward to report the stories, only to be arrested. Social Media, including Facebook Live, was used to document and film what was happening while the world watched. We saw leaders like Dallas Goldtooth and Kandi Mosset of Indigenous Environmental Network step forward on social media to ensure the world knew what was happening as a militarized police force squared off against unarmed water protectors. Countless human rights violations occurred. The one that got Paulette’s attention was when Standing Rock filed to protect sacred ancestral burial grounds and Energy Transfer Partners jumped over to dig up those burial grounds before a decision was made about protecting them. When the water protectors went over to stand on those grounds, Energy Transfer Partners attacked them with dogs and pepper spray. It was horrifying to watch the dogs attack people, including elders. As journalist Amy Goodman tried to report, she was arrested, another violation. What came out of Standing Rock was simultaneously traumatic and healing. Amidst the outrage, there was beauty. The beauty of people standing together, of over 300 nations sharing food, culture, ceremony, dance, song, and support. There was the trauma of police brutality (sometimes described by journalists as a “war zone”), human rights violations, and the triggering of generational trauma experienced by Native Americans. And there was the healing that came from a diverse community determined to support and uplift each other, to believe in one another. It was this that Paulette captured in her documentary film, The Eagle and The Condor – From Standing Rock With Love. 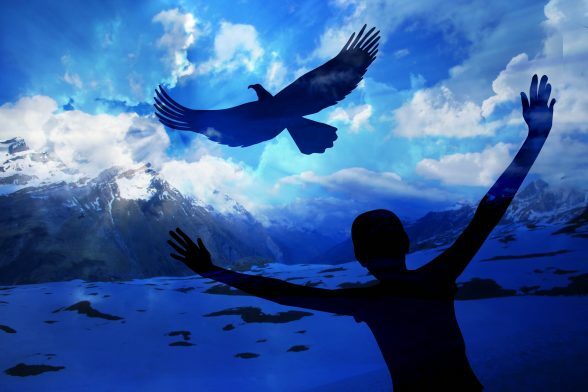 The film gets its name from the indigenous prophecy of the eagle and the condor, which says that 500 years after conquest and colonization, indigenous people of the North (eagle) and the South (condor) Americas will unite to repair and regenerate the earth. According to the Incan calendar, that time is now and many believe that Standing Rock was the confirmation. Here is September 2016’s Paddle to Standing Rock filmed by Paulette – Watch coastal tribes who converged on the Missouri and Cannonball rivers as water protectors. Many people have experienced the benefits of a regular gratitude practice. “Ceremony is not esoteric, it’s practical,” Paulette reminds us, “anyone can do it.” And as you do, you’ll continue to reap rewards. 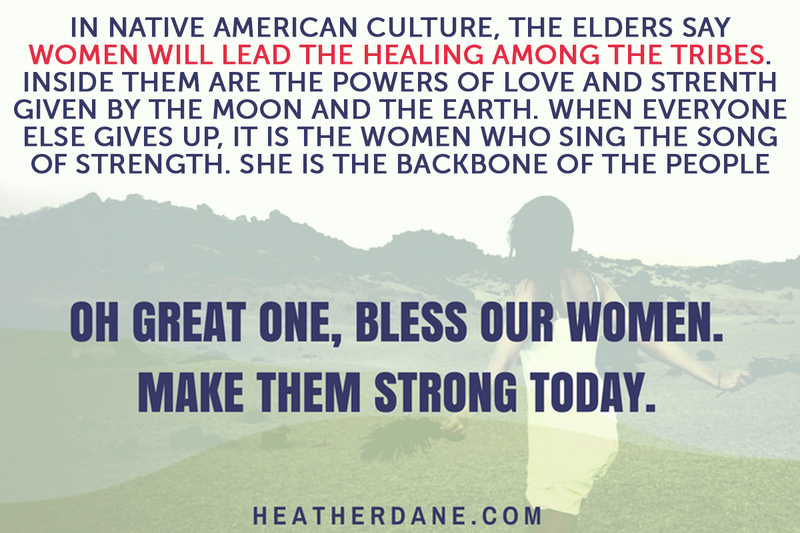 4:30 pm Pacific Time | 5:30 pm Mountain Time | 6:30 pm Central Time | 7:30 pm Eastern Time |11:30 pm GMT – Event begins with a thanksgiving ceremony, sharing Haudenosaunee the words that come before all others. In the aftermath of Standing Rock, Water Protectors from all directions rely on ceremony to resist the violence of resource extraction and heal our modern world. From 2016 – 2017 Standing Rock water protection camps located at the heart of Turtle Island became the largest assembly of Indigenous peoples in recent history. Gathered nations confronted big energy’s extreme extraction through the strength of their ceremonies, histories, and connections. 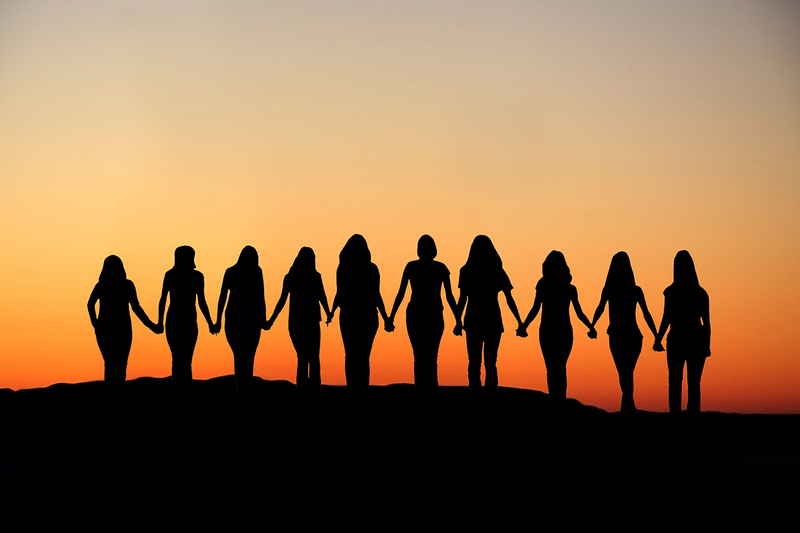 Despite being met with violence, many who brought their best intentions to this historic fight continue to expand their love and sovereignty – while they shift our world away from the trauma and isolation of modern days. Join us for an online class as part of The Wellness Project by Price-Pottenger Nutrition Foundation: Primal Nutrition for Diabetes, Blood Sugar, and Metabolic Health. In this enlightening event, renowned clinical nutritionist, Nora Gedgaudas, will open your eyes about the little-known reasons for blood sugar imbalance and diabetes. Discover why immunity, moods, memory, hormones, weight, and energy are affected by how and what you eat. Find out the little-known symptoms that indicate a problem with blood sugar. Learn how to use nutrition and ancestral wisdom to resolve blood sugar problems and diabetes. Common Blood Sugar and Diabetes Misconceptions – How do you know if you have a problem with blood sugar? Prepare to be surprised at what you’ll learn! Discover how blood sugar works and what causes it to fluctuate. Recognize the different forms of diabetes and the real causes and mechanisms behind its development, including why type 1 diabetes is vastly under-diagnosed. Why Your Ancestors Hold the Key to Your Health – Learn what an ancestral diet is, what it is NOT, and why it can support your metabolic health. Nora will reveal the myths and truths about carbohydrates, sugar, protein, and fat. The Single Most Important Foundational Approach for Diabetes – Find out key nutritional steps you can take if you do have diabetes. Video Replay – All registrants will receive a copy of the video replay to watch at your leisure. Register for this online streaming video class now! 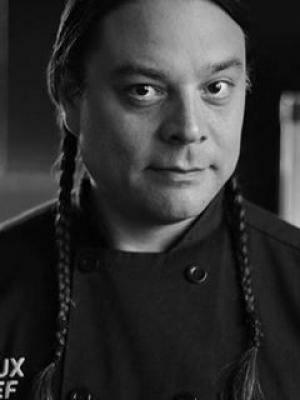 Tune in next week to 21st Century Medicine Woman, when I am joined by Sean Sherman, popularly known as the Sioux Chef. He is reviving Native American cuisine to showcase why largely forgotten precolonial food cultures are key to reclaiming our health and wellness.